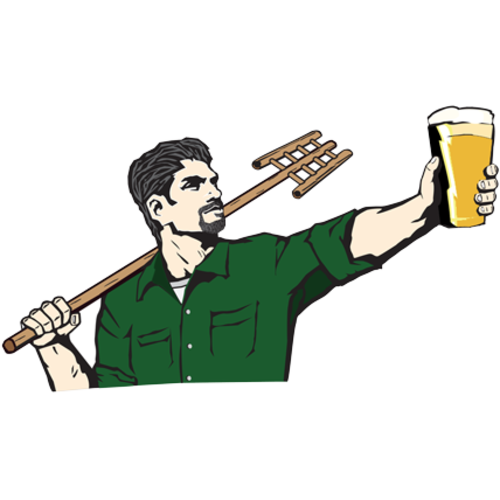 This recipe is named after the esteemed George Fix, who authored so many important articles and books when American homebrewing was in its adolescent years. 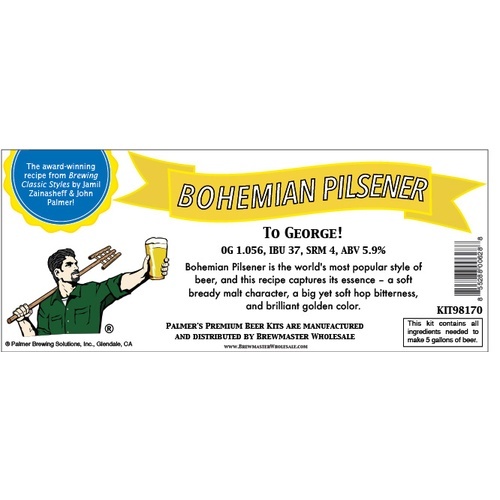 Bohemian Pilsner is a richer, rounder tasting beer than German or American Pilsner, but not as bold as Dortmunder export. For many years it was claimed that this style had to be brewed with mineral free water, like the snowmelt of Pilsen itself, but the brewers routinely added brewing salts to the water to bring up the calcium to about 50 ppm. Using distilled water is recommended for this recipe, because the extract already has the necessary minerals in it.